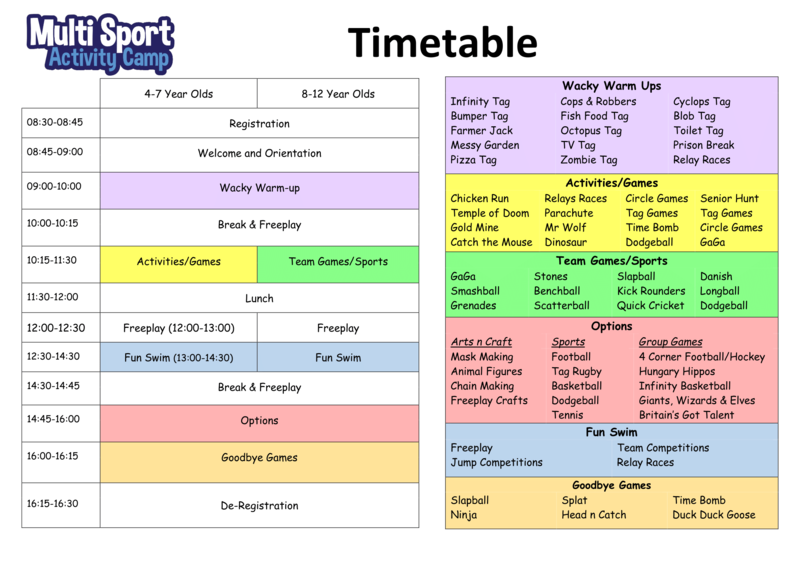 Multi Sport Activity Camps (MSA Camps) provide a fun filled, action packed holiday camp for children aged 4-12 years old. 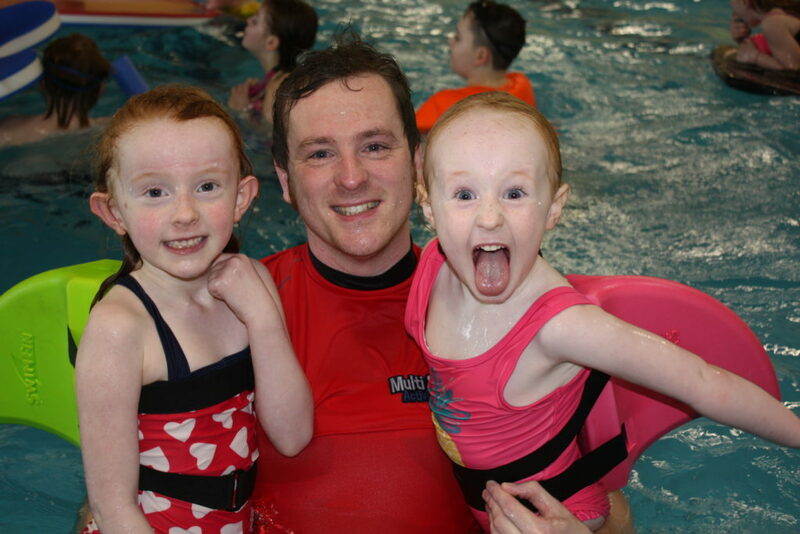 We specialise in a combination of high-energised games, activities and sports, including swimming every day. The pride in seeing the fun and excitement of children at camp, drives who we are and what we do. 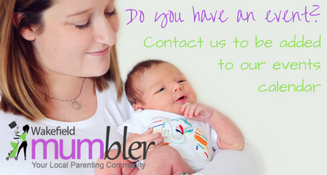 Founded in late 2017 by two friends who together have over 28 years’ experience in working with children. 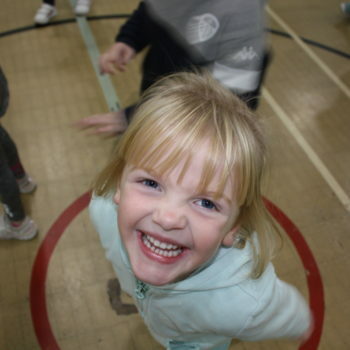 We have quickly built a strong reputation in Wakefield through the delivery of highly enjoyable holiday camps. We aim to make your child’s experience at camp a memorable one. 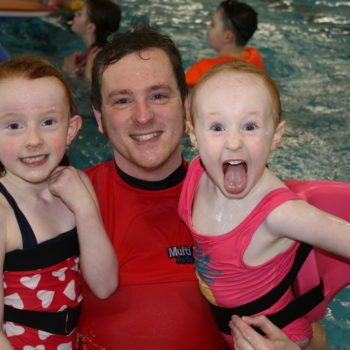 Our staff are fully qualified and experienced to deliver a vast range of sports and games including swimming. We are DBS checked (child protection) and First Aid trained. Thumb print art, tin can chick planters, pom pom Easter eggs, no-sew bunny, egg launcher, cookery, day trips & lots of fun! You can book one day or the whole week! DanceXplosion run holiday clubs for boys and girls from the age of 6 years. All of our holiday clubs are fun and engaging and are based around creating a performance piece that will be performed in front of family and friends. Activities include basketball, wheelchair basketball, games, archery, tennis, volleyball / sitting volleyball, team building & much more! Our Performance Camps are designed to keep children active during the school holidays. Rugby, Football, Dance, Gymnastics, Performing Arts and Survival outdoor sessions all coached by our highly skilled professionals! 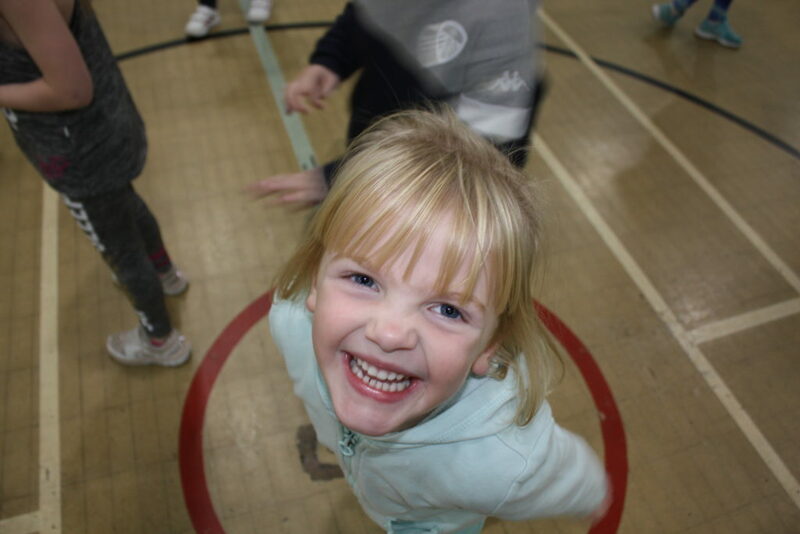 Children will improve their confidence and communication skills whilst having fun and making lots of new friends along the way. Flexi Totz holiday camps are for children aged 3 years + with any background in gymnastics from complete beginners to advanced. ​The sessions run from 9:00am – 3:00pm at Featherstone Sports Centre. Children who attend will require a packed lunch and plenty to drink. Our most popular programme for 4-17s. 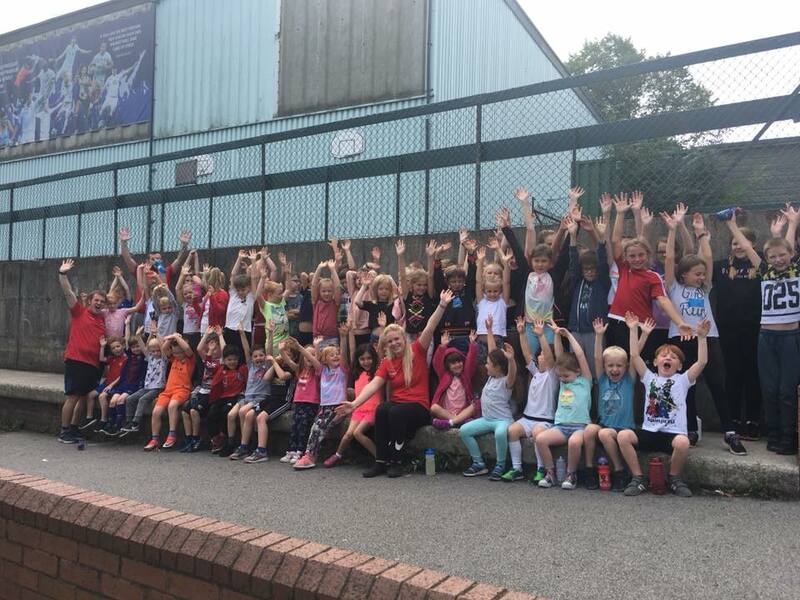 Join us for the week to take part in a full Kings Camps experience including up to 30 different sports & activities and our end of the week event The Kings Games. 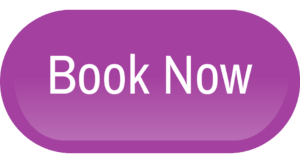 Flexicare, our daily booking option is ideal for those who only need a few days throughout the week. 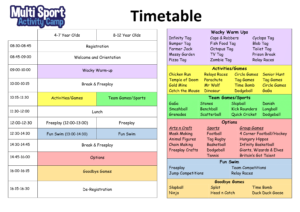 Flexicare offers a selection of sports and games timetabled for your child’s group on those days. Holiday workshops to inspire the imagination of your little learners! 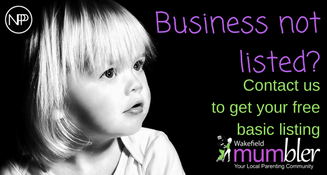 Drop off your children at one of our Little Learners Education Science Workshops. We offer carefully planned workshops to children aged 5-11 years old during the school holidays. Each day is themed around different aspects of science so children will be developing their skills as scientists and increasing their scientific knowledge and vocabulary. All sessions are practical too so children will be busy scientists all session! Sessions are planned and taught by a qualified primary school teacher with over 16 years’ experience, recent DBS check and recent safe guarding training. All the exciting, practical resources the children will need in their workshops are provided. Children will also be provided with refreshments and a snack. Contact me for further details. Places are limited due to insurance and room space so please book your place quickly. Offering fantastic fun filled Holiday Courses all year round for boys aged 5 – 13 years. These courses are designed to be fun and enjoyable, whilst giving children the opportunity to practice and develop an array of football techniques through practical drills, exercises & small sided games. Purpose built, large spacious outdoor area including climbing frame, obstacle course and forest garden. Totally Runable uses running to build confidence in sport, exercise and life, for girls age 7-11. 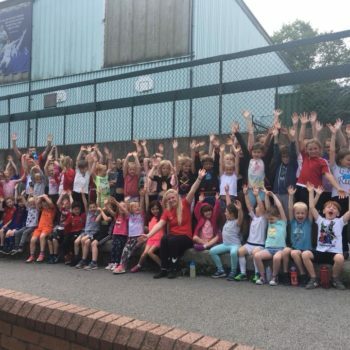 Schools workshops work with girls and school staff using running to build confidence in sport, exercise and life over 6 weeks.